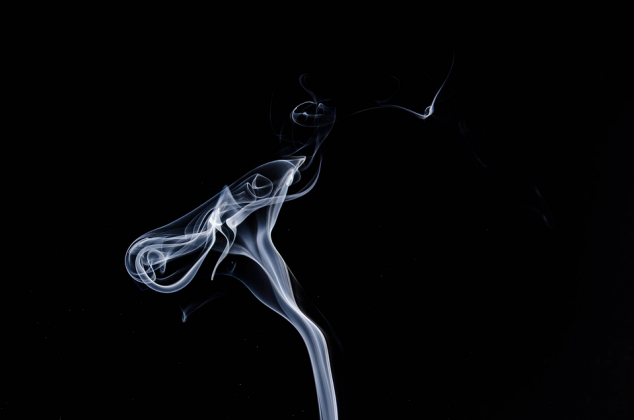 Smoking electronic vapor cigarette affects different people differently. As a result, the benefits also differ significantly. But there are some advantages, which tobacco-smoking does not offer, that are very common among users. Here are six of them.